Celebrate works of the popular English novelist at a luncheon in the city next week. If your ears prick the second you hear the words a�?It is a truth universally acknowledged…a�? or if you have oft quoted a�?Life seems but a quick succession of busy nothingsa�?, then this event celebrating Jane Austen should be right up your alley. Organised by creative solutions firm, Wildflower, the five-course luncheon (including dishes like chicken jalapeno risotto and vanilla pannacotta) will have participants discussing their favourite charactersa��from the quick witted Elizabeth Bennet to snobbish and rich Emma Woodhousea��along with games (with Austen and her works as the theme). Sangeetha Arul, part of the organising team, tells us that a goody bag will also be given to each person (expect cookies from I Can Bake and bookmarks, among other things) and winners of the gamesa��Bingo, word search and morea��will get a hard leather-bound copy of an Austen classic. a�?The idea is to make it a fun midday soireea�?, Arul says, adding that more such book related events are in the offing. Author Anuja Chandramouli, whose signed books will be made available at the venue, will be hosting an interactive session that will touch upon how Austen has inspired her, at the event to be held at La��amandier. 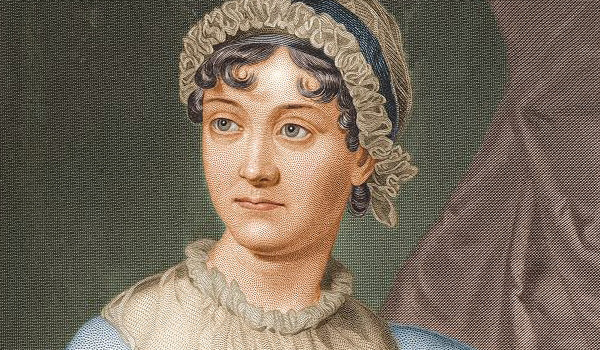 The four-book-old author, who deals mostly with the mythology genre, says that she read Austen while in college and feels that she was a�?light years ahead of her timea�?. Praising her for her moderate approach to feminism, Chandramouli has attempted to keep the same tone in her book, Shakti: The Divine Feminine, which will be the focus of discussion.